EASY & FAST Way to DIY Perfect Curls ! 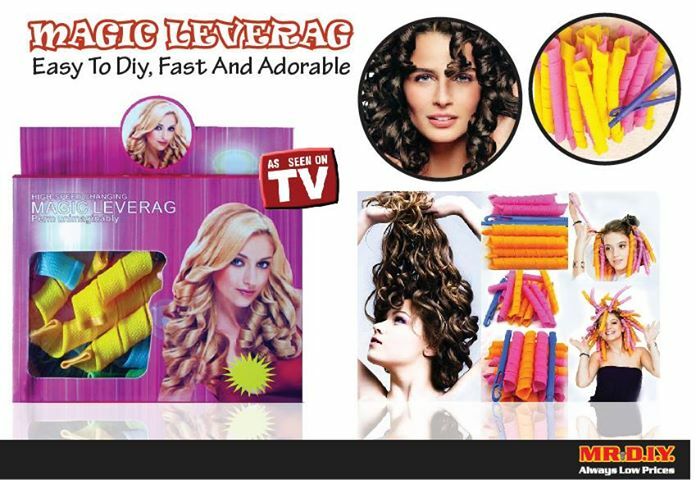 A box of Magic Leverag is only selling at RM 12.90 at MR. D.I.Y.Grab one today! 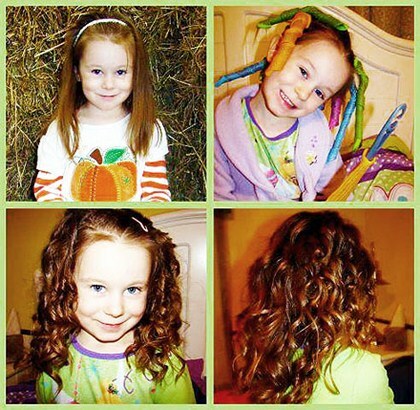 This entry was posted on December 31, 2014 by mrdiy2u in Beauty and tagged beauty, curls, DIY, hair.